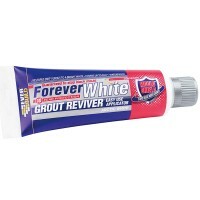 Everbuild Forever White Wall Tile Grout Reviver Features Size 200ml. 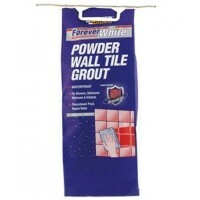 Forever White ..
Febgrout Universal High Precision Flowable Grout Features Size 25kg. Colour grey. .. 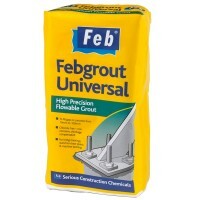 Size 2.5 litre. 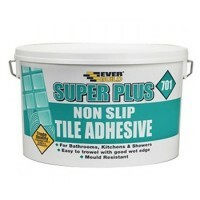 Everbuild Superplus non-slip tile adhesive is a ready mixed buff adhesi..
Everbuild Flexible Self Levelling Floor Compound Features Size 20kg. Colour grey. 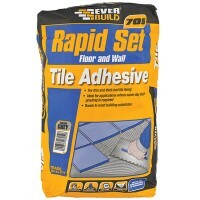 ..
Everbuild Rapid Set Floor and Wall Tile Adhesive Adhesive Size 20kg. Colour Grey. 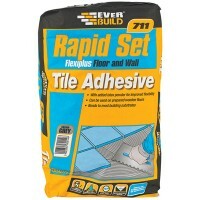 ..
Everbuild Rapid Set Flexible Floor and Wall Tile Adhesive Features Size 20kg. Colou.. 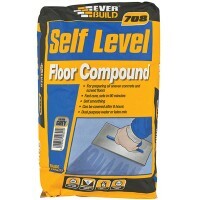 Size 5 litre. 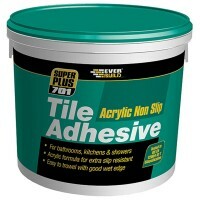 Everbuild Superplus non-slip tile adhesive is a ready mixed buff adhesive..
Everbuild After Tile Grout Film Remover Features Size: 1 litre. 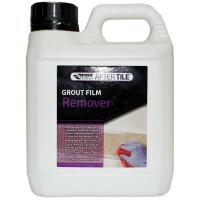 Coverage: 10m2 per ..
Everbuild After Tile Grout Reviver Restorer Features Size 200ml. Colour: white. 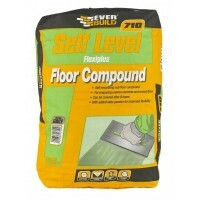 ..
Everbuild Self Levelling Floor Compound Features Size 20kg. Colour grey. 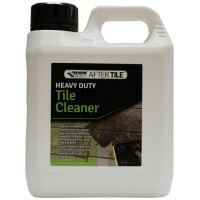 Fast..
Everbuild After Tile Heavy Duty Tile Cleaner Features Size: 1 litre. 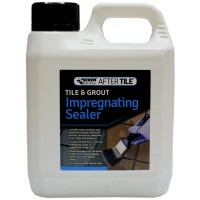 Coverage: 1ltr..
Everbuild After Tile Tile and Grout Impregnating Sealer Features Size: 1 litre. 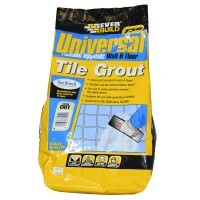 Pro..
Everbuild 730 Universal Wall & Floor Tile Grout Features Size: 5kg. Colour: Gre.. Size 3kg. 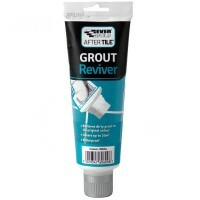 Colour white With Mould Shield one of the worlds leading anti-bacterial..
Everbuild After Tile Grout Reviver Restorer Features Size 200ml. Colour: ivory. ..